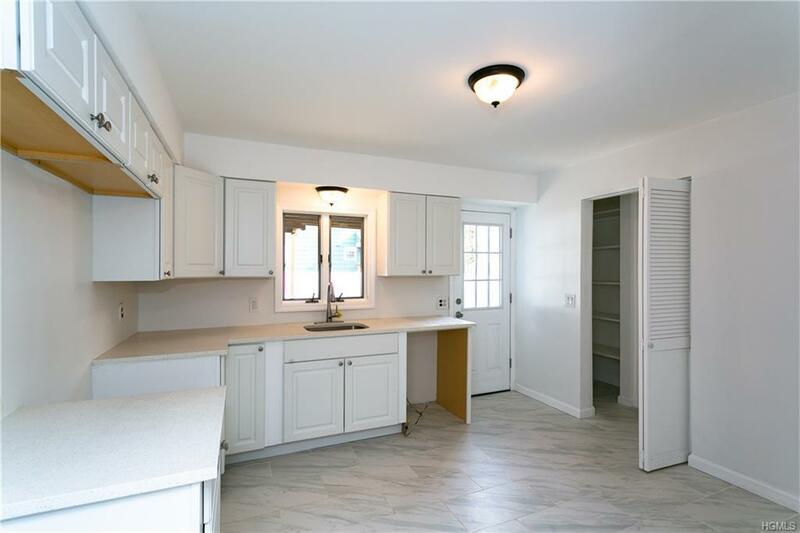 Rehabbed Two Family Home in sought after "Silver Lake" of White Plains within the Harrison School District. Strategically nestled on a quiet street with a convenient location. 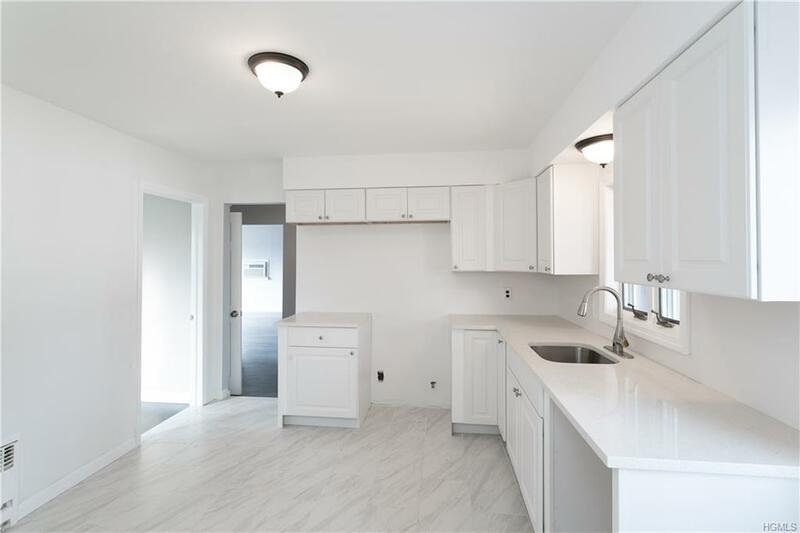 There are endless possibilities; home features three bedrooms on main level and two bedrooms on upper level. Finished Basement. 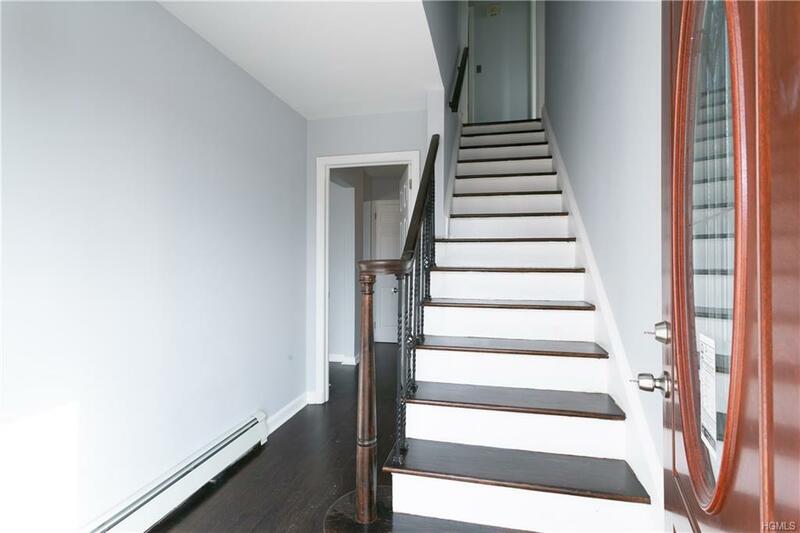 Walking distance to transportation, 30 minutes to Manhattan. Great opportunity for an owner who is looking to live in one unit and rent the other. 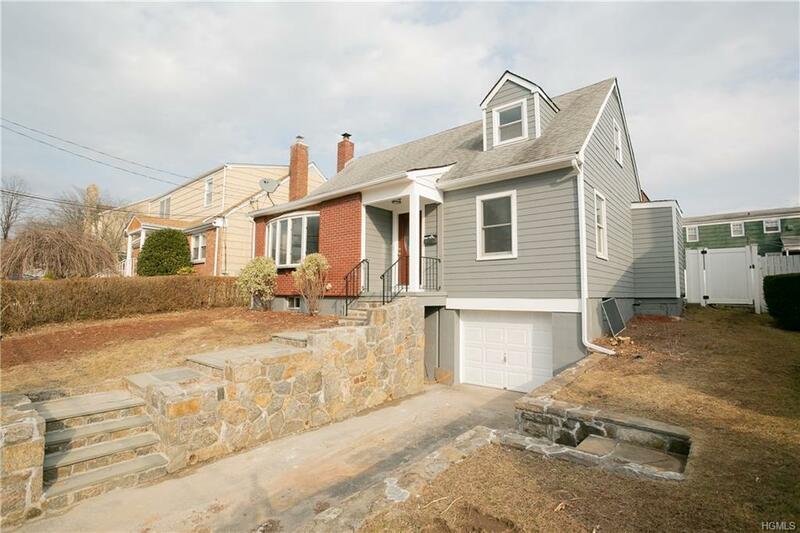 Listing courtesy of Tanya Makan of Keller Williams Ny Realty.